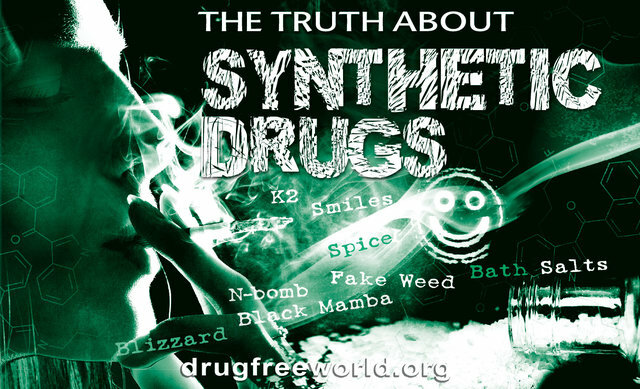 If someone is trying to push a drug on you, or if you are considering using a drug or are already using it, or if you know someone using drugs, cheque out this site so you have all the information you need to make an informed decision. 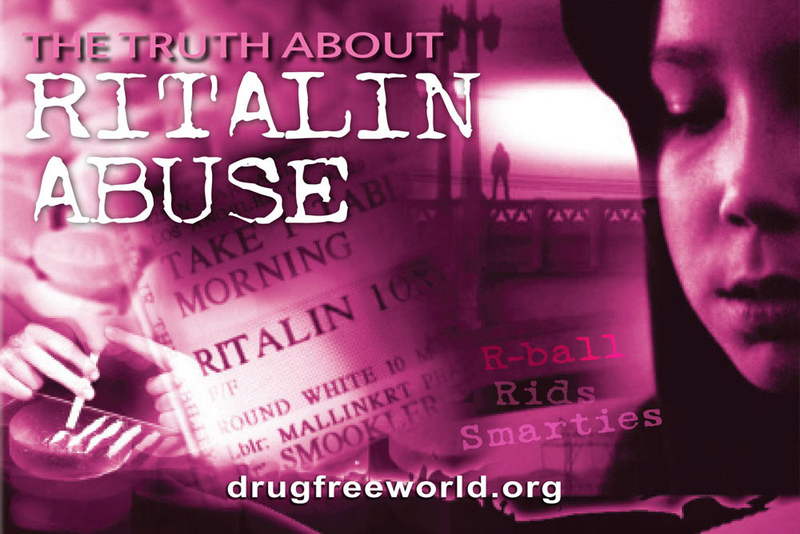 The booklets and this site are resources for anyone—kids, parents, teachers, counsellors, law enforcement officers, youth workers, drug prevention and rehabilitation specialists and health professionals. 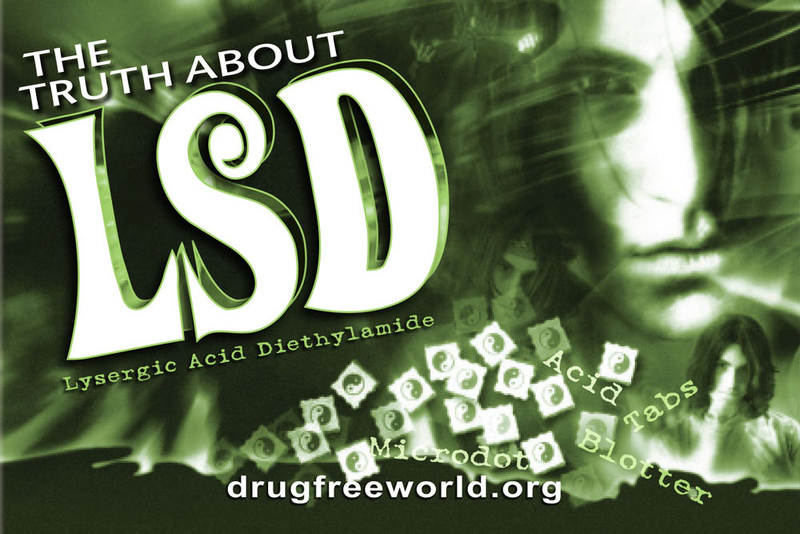 The thirteen drug information booklets are also free and can be ordered as a set, or each one of them can be ordered separately in any quantity. 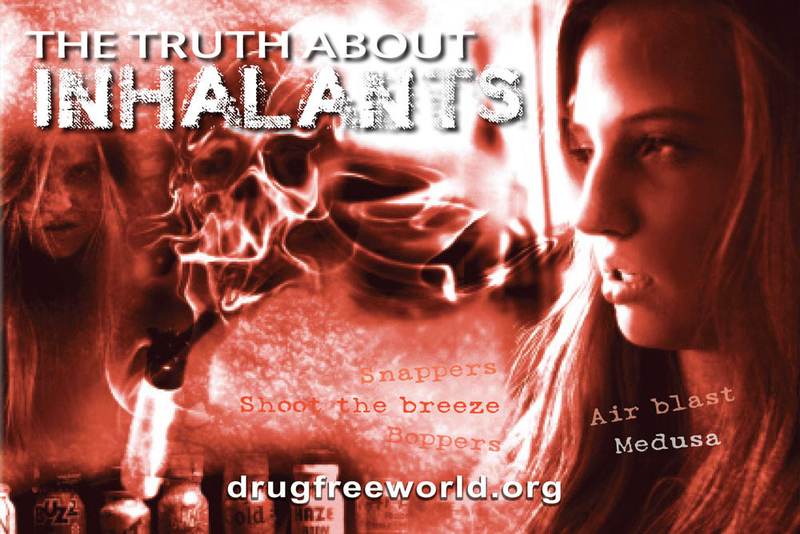 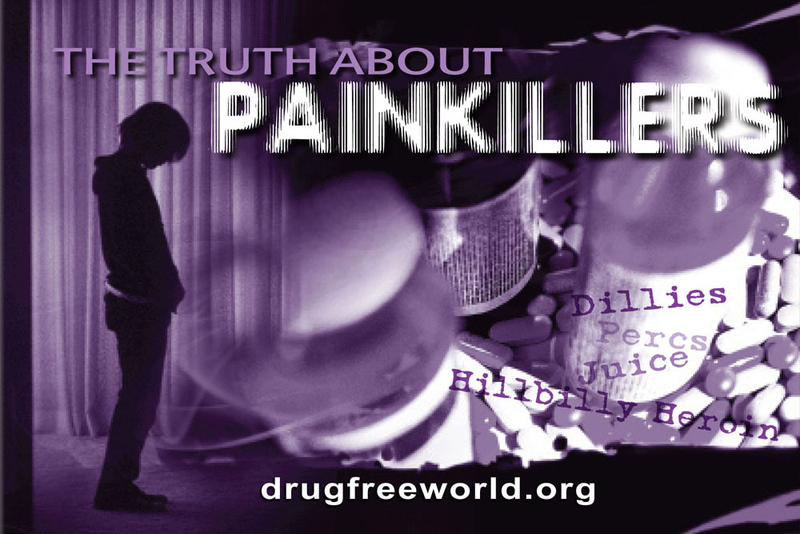 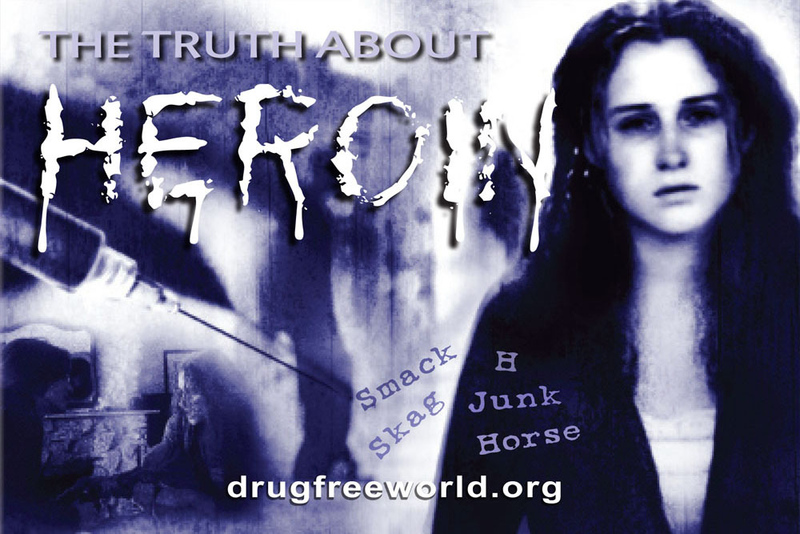 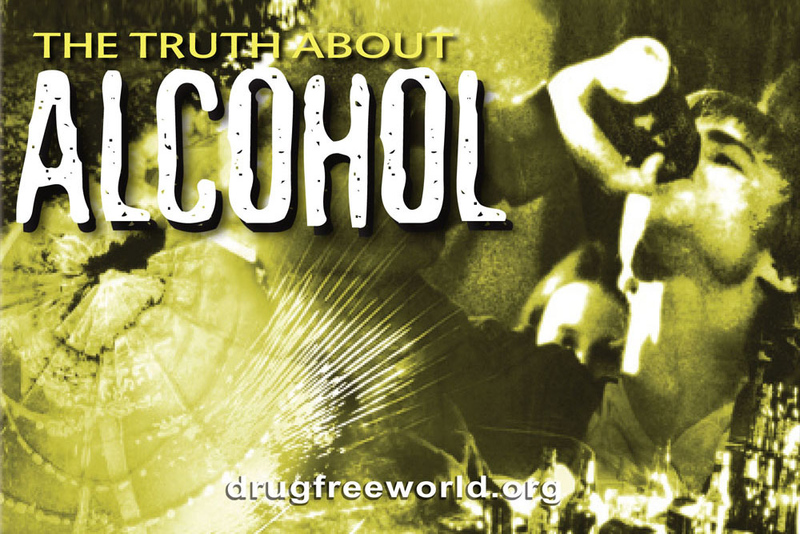 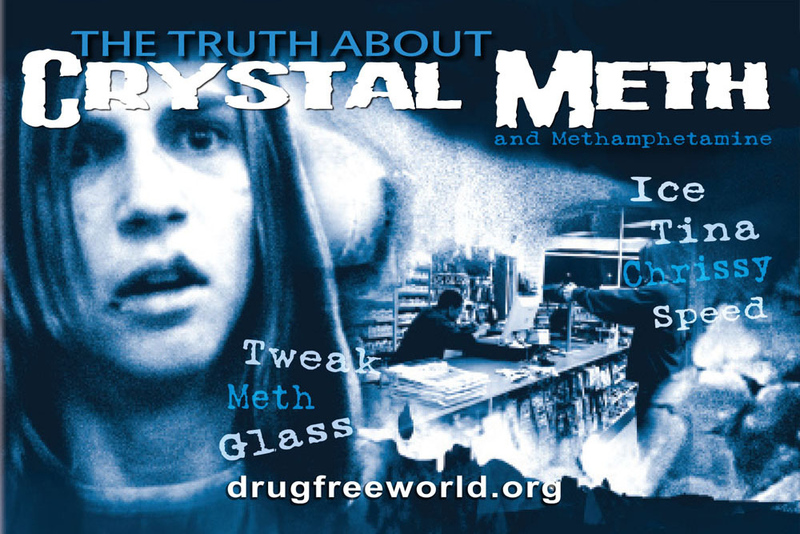 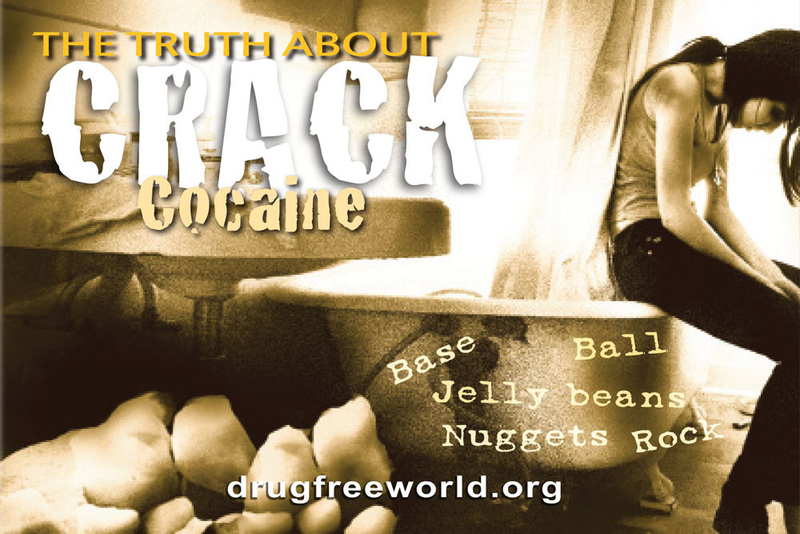 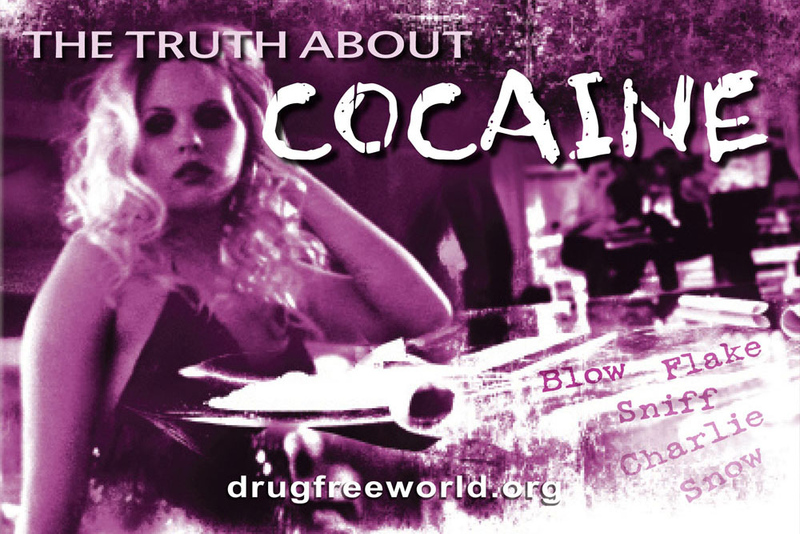 Click here to request The Truth About Drugs booklets.